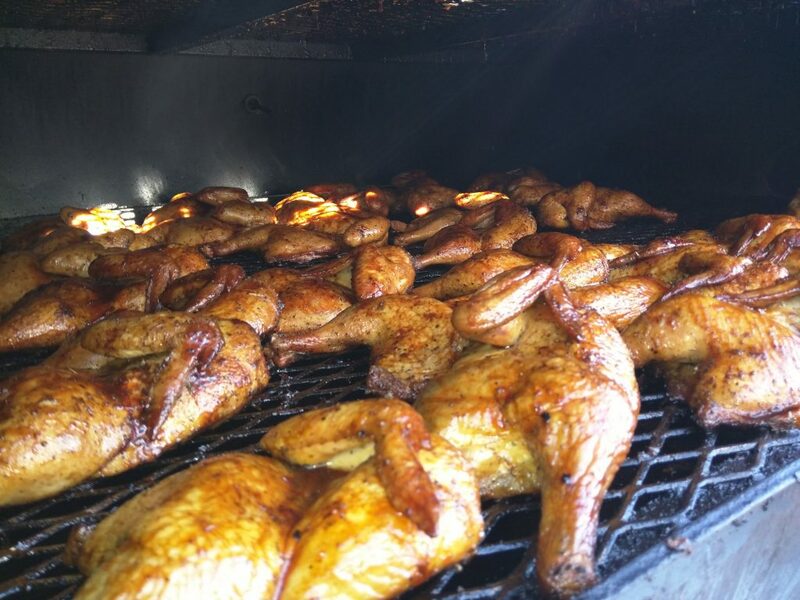 1/2 Chicken seasoned and smoked to perfection! Served with 2 sides for a full, satisfying meal. You probably won’t be able to eat it all!